The Maharashtra Police on Wednesday told the Bombay High Court that the activists who were arrested in connection with the 2018 Bhima Koregaon violence were mobilising Dalits in a bid to “overthrow the government”, PTI reported. 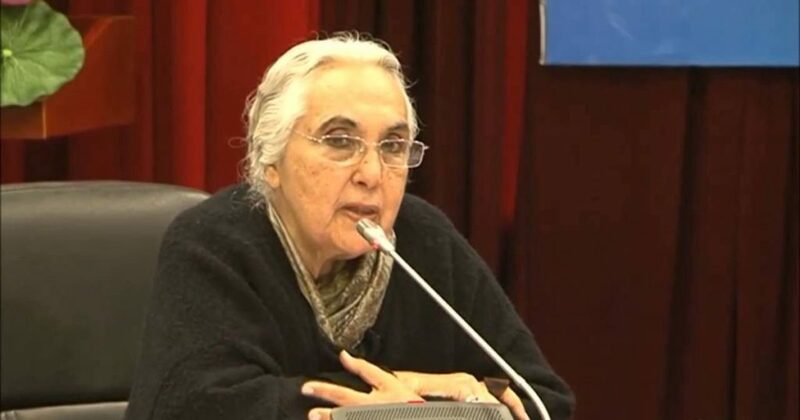 The police claimed the coup was planned by the Communist Party of India (Maoist). 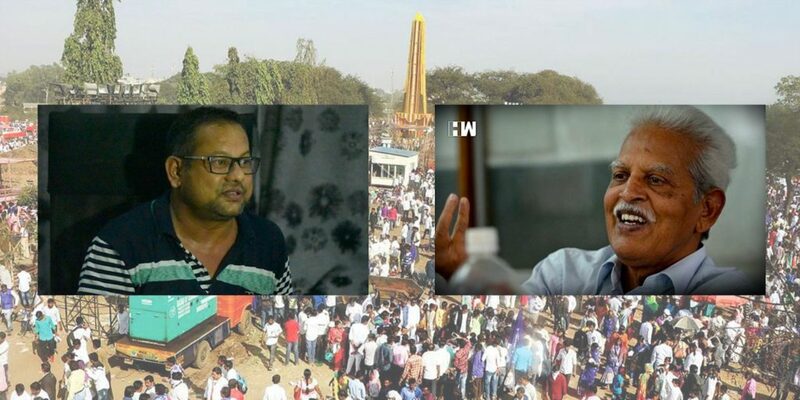 Bhima-Koregaon witnessed the progressive manifestation of the resistance against dominant Hindutva brahmanical cultural coercion on the vast masses of people in the country. The celebration at Bhima Koregaon brings to ashes the Hindutva political conspiracy of unifying India on the basis of brahmanical theological practices. Bhima Koregaon is a spatial manifestation of the resistance which the oppressed has presented to the oppressing class and caste of people. It has been the site of the people`s resistance against brahmanical feudal forces. Yerawada Central Jail, Maharashtra’s largest prison, is notorious for its harsh treatment of prisoners. Eighty-year-old Varavara Rao asked for a mattress to sleep on inside Pune’s Yerawada Central Jail last month. He was given extra blankets instead. When his lawyer challenged this in court, the authorities took back the blankets. While there are many lapses, the malafide intentions of the police machinery at the behest of their political masters are writ large. Justice D Y Chandrachud was not at all mistaken to call Maharashtra police “untrustworthy” in this landmark dissenting judgment in the Bhima-Koregaon case. The primary evidence of the Pune police is a clutch of letters, but it’s subject to too many flaws. 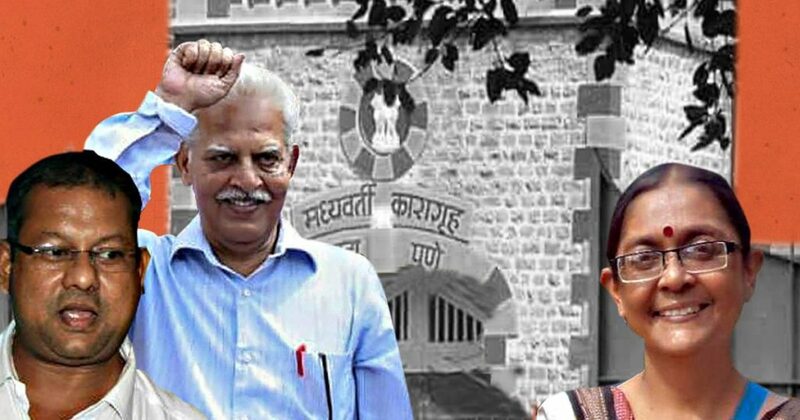 Nine activists and lawyers have been arrested till date by the Pune police in the Koregaon-Bhima case. They’ve been termed “Maoists” by the police on the basis of some letters produced by the police—the credibility of which are questionable.